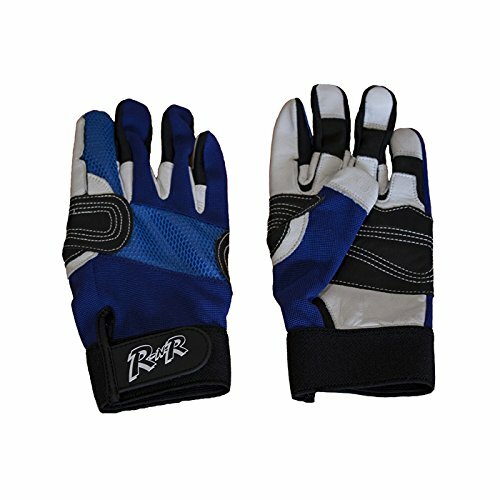 RNR Rope Master Gloves Size Large by at Wildly World. MPN: 43234-608. Hurry! Limited time offer. Offer valid only while supplies last.